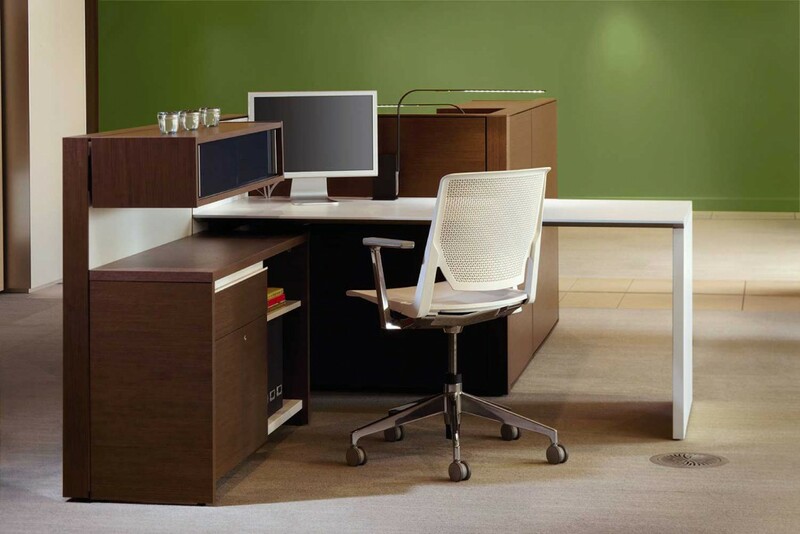 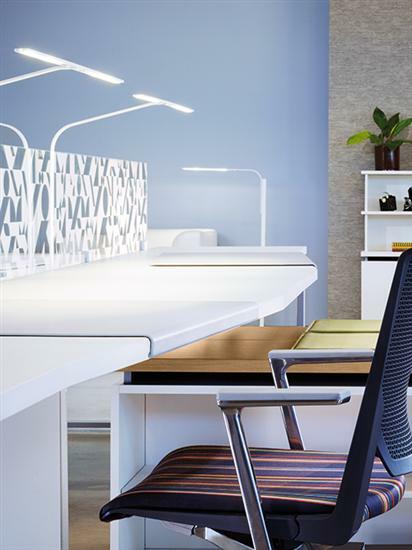 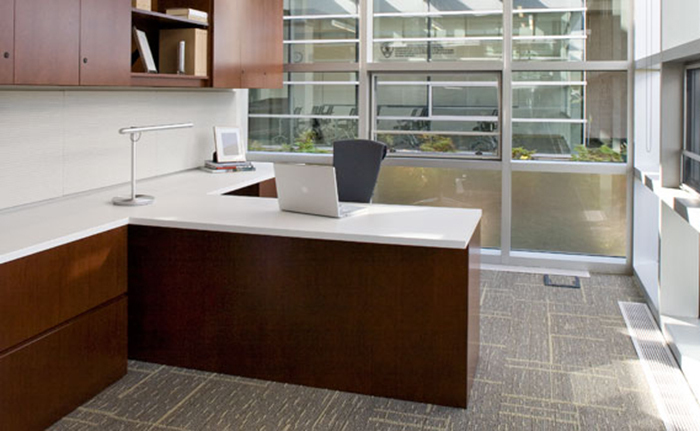 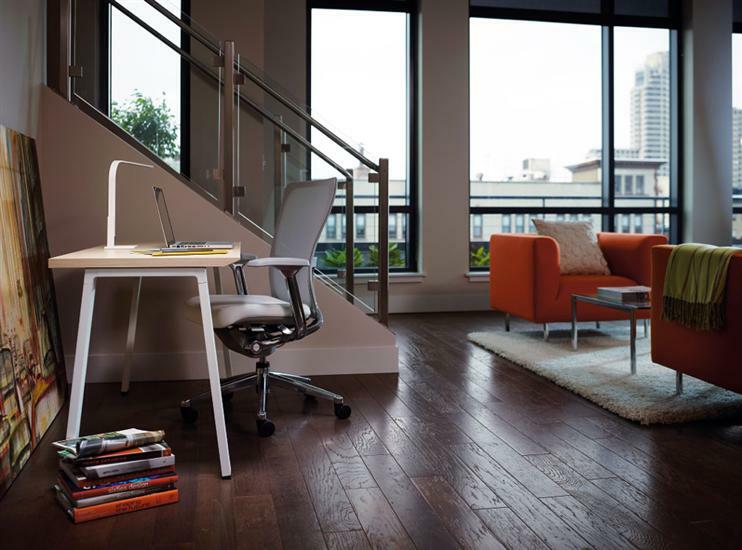 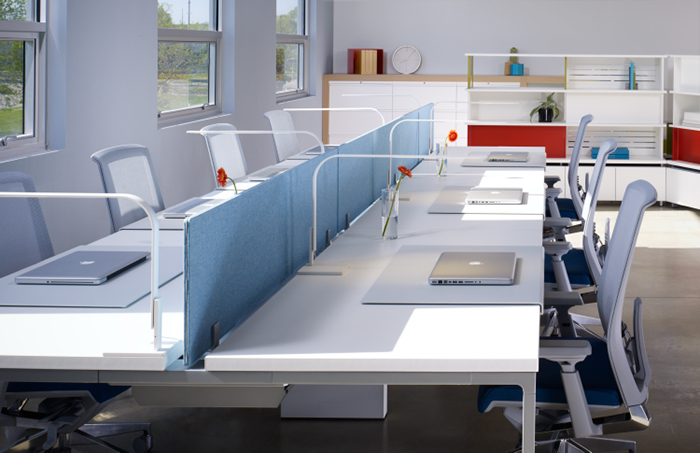 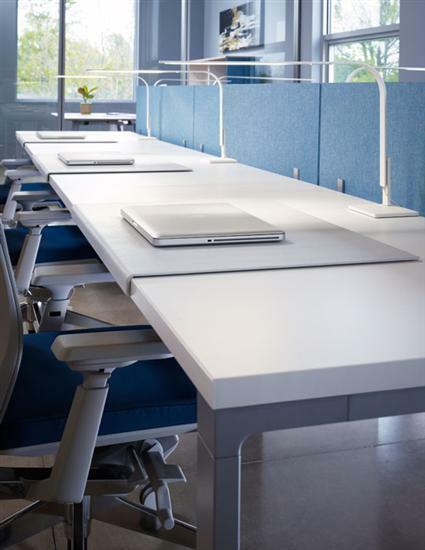 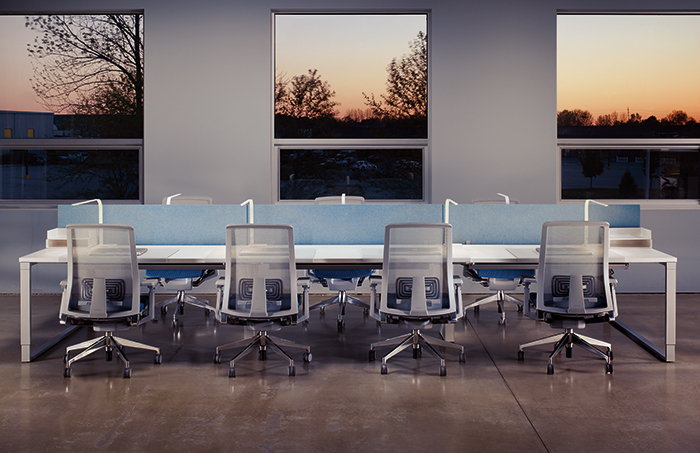 BOS has furnished thousands of companies with corporate office furniture over the last 65 years. 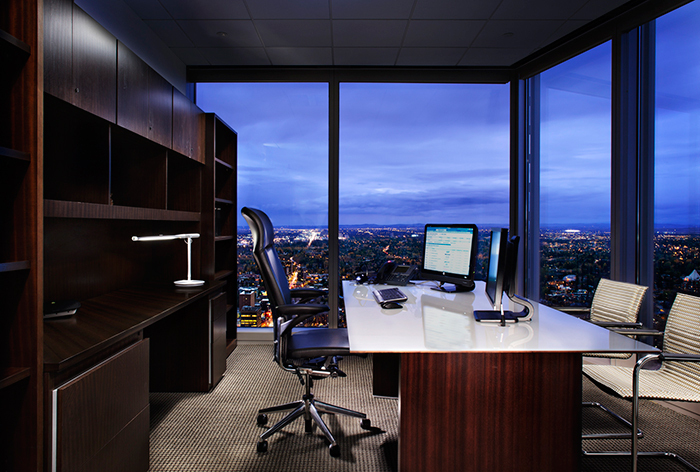 From start-ups to Fortune 500 companies, local businesses to global institutions, BOS solutions can be customized to meet any client’s needs. 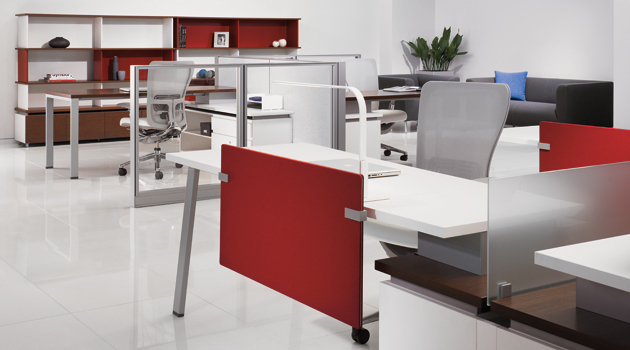 Our solutions include traditional high-end wood casegoods (popular for companies in the financial, legal and insurance industries) to cutting-edge mobile units and modular storage systems (often utilized by interactive clients needed collaborative spaces such as advertising agencies, technology and software firms). 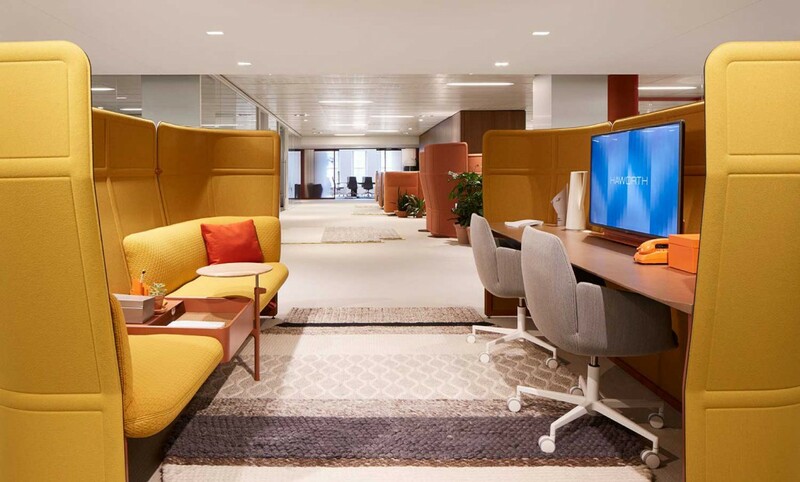 Whatever your company culture is, we know what is recommended for your industry and we will create the right space for you.